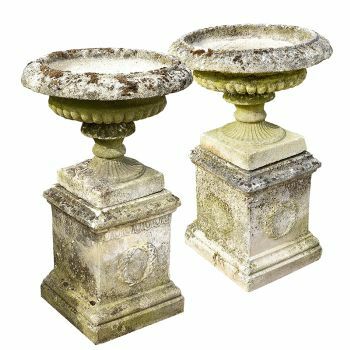 ANTIQUE GARDEN ORNAMENTS, STATUES & GARDEN DESIGN. 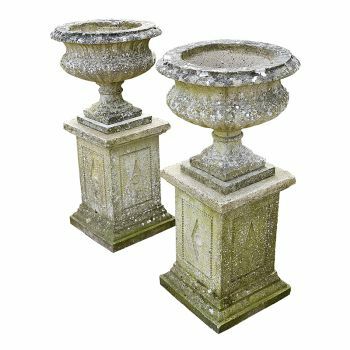 GARDEN ANTIQUES, GARDEN DESIGN AND LANDSCAPING. 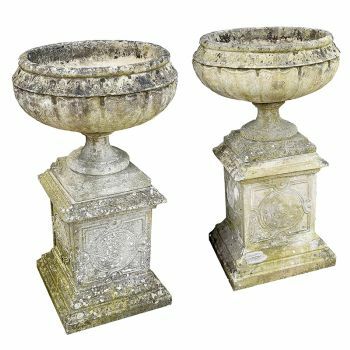 Garden Art Plus Ltd specialises in sourcing and supplying garden antiques and contemporary garden furniture and structures, including antique garden urns, antique garden statues, antique garden benches, antique tables, antique sundials, antique birdbaths, antique fountains, antique stone troughs and a selection of antique staddle stones. 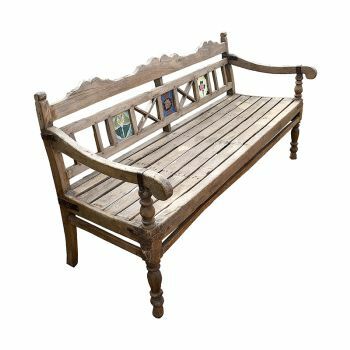 We provide a complete service from the sourcing of original garden antiques and decorative garden ornaments, from across both the UK and International markets, through to advice on restoration and have established a strong and loyal client base supplying items for some of the UK’s leading garden designers and landscapers. Our Garden Landscaping Division designs and runs medium to large scale landscape projects for both the private and commercial sectors. 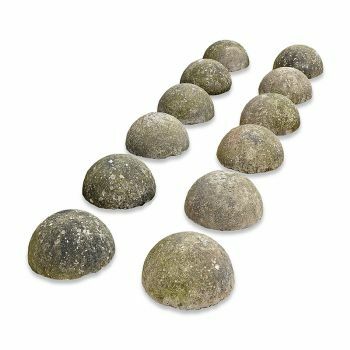 A fresh approach to landscaping we aim to combine the very best of traditional and contemporary design which has resulted in a regular flow of commissions across the UK including recent large scale residential projects in Wiltshire, Gloucestershire and London. 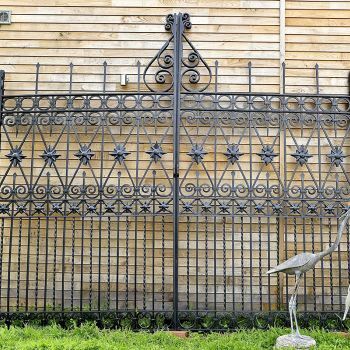 Garden Art’s two acre Barrs Yard site in Hungerford, Berkshire is an ever-changing display of garden antiques including our own specially designed range of tables, benches, chairs planters, pergolas and bespoke garden structures. 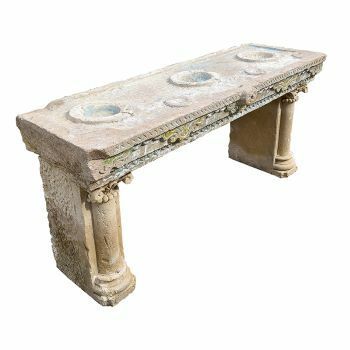 Our diverse range of stock is updated on a regular basis and is one of the most comprehensive in the UK, dating from as far back as the seventeenth century up to the present day. Many of these items are also available for hire - for weddings, receptions, parties, photo-shoots and filming. The Barrs Yard site also makes an intriguing and interesting film or photo-shoot location. 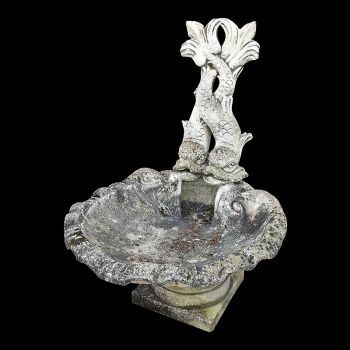 Our collections include a wide range of decorative garden items such as garden sculpture, sundials, urns, troughs, planters, ornaments, statuary, figures, animals, fountains, and birdbaths. By clicking 'subscribe' you are agreeing to receive our monthly newsletter from GardenArt Plus. You can Unsubscribe at any time by clicking the link at the bottom of the email.